Archival safe—won’t stick to type. Archival-safe material ensures that your documents are safely guarded, and the non-stick cover won't cling to inserts and lift print away. 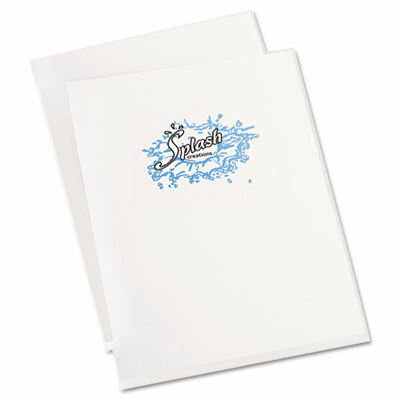 Lightweight, durable plastic is sealed on two sides to keep loose papers securely tucked within the sleeve. Thumb-notched style for easy access.